Congressman Kurt Schrader (OR-05) issued the following statement regarding a ruling by the United States Department of Justice requiring settlements for two-dozen veterans, including Marine veteran SSgt. Jacob McGreevey, who had been illegally foreclosed on by a now defunct mortgage lender. 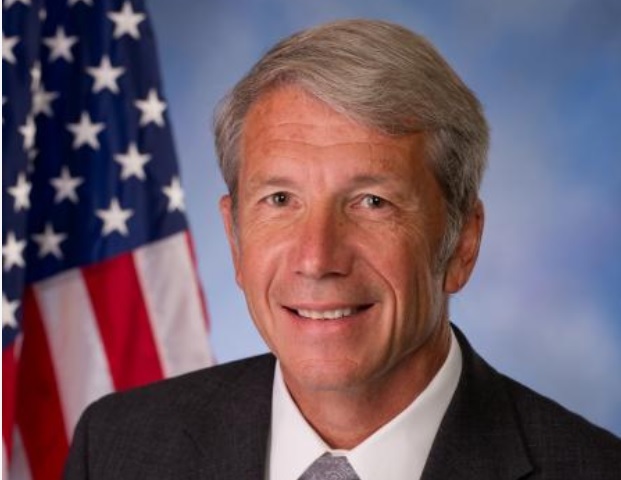 Congressman Schrader (OR-5) introduced the bipartisan Halting of Mortgage Exploitation of Servicemembers (HOMES) Act last year to provide greater clarity and uniformity to the Servicemembers Civil Relief Act (SCRA). The SCRA is designed to provide protection for active duty servicemembers, including Reservists and members of the National Guard, from civil obligations while they are deployed. Among these obligations are mortgage payments, leases, taxes and credit card debt. Under the SCRA, mortgage lenders are prohibited from foreclosing on active duty servicemembers. Unfortunately, the law does not include a statute of limitations and, as a result, discretion is left to the courts who simply defer to the closest applicable state law. With the statute of limitations varying state-by-state and no uniform application of the law, this often leaves a gray area with much uncertainty for our servicemembers. Rep. Schrader’s HOMES Act would establish a national 10-year statute of limitations under the SCRA to protect our veterans and servicemembers.